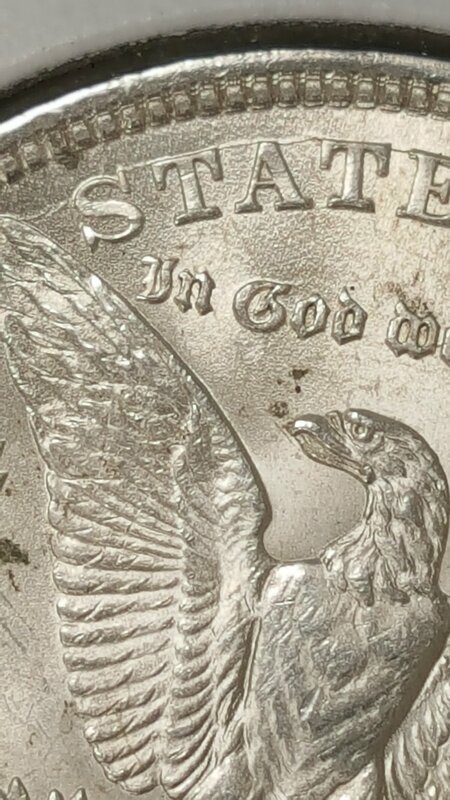 There are currently 29,366 users on this website. 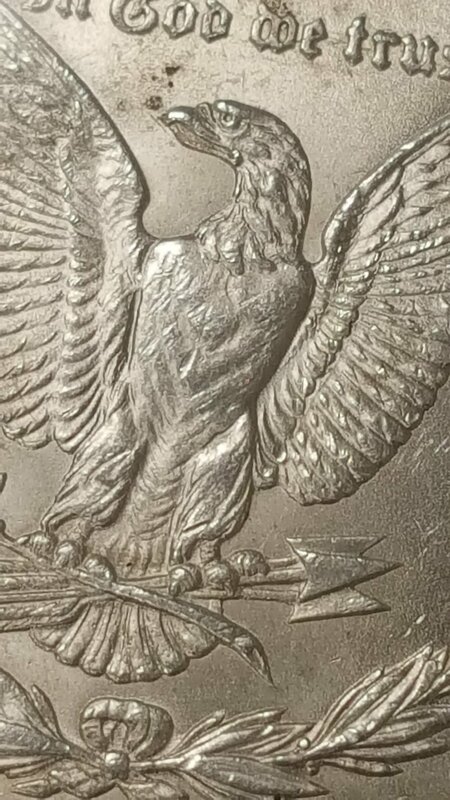 Compare your coin to the VAM 3DO listing at Vamworld. 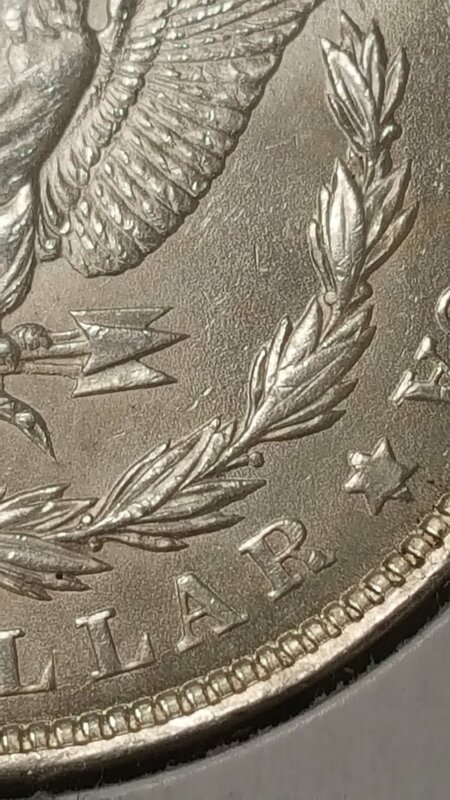 I'd grade this one AU 58. 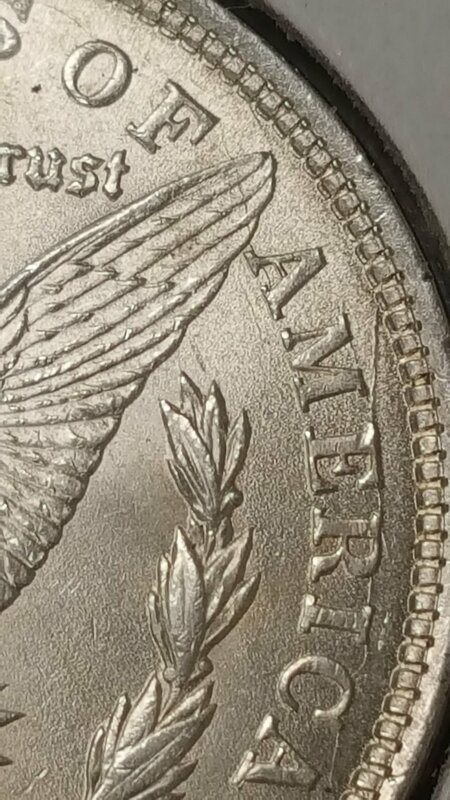 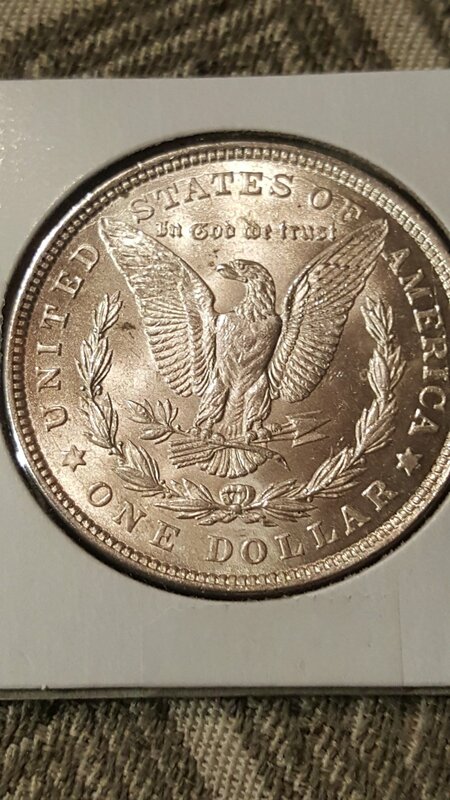 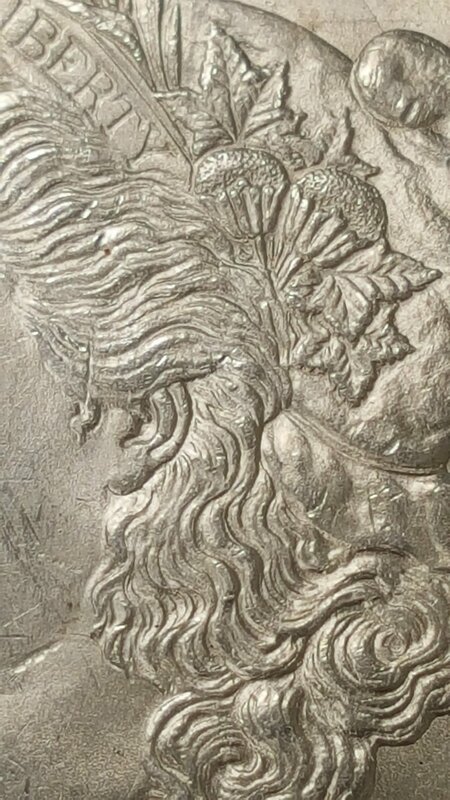 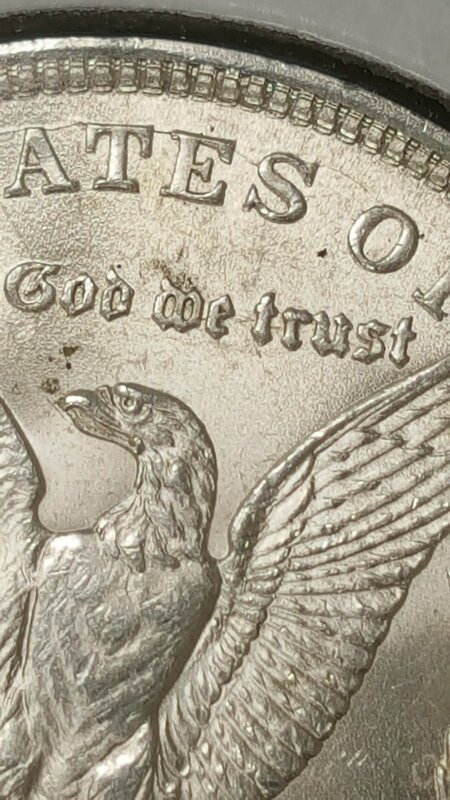 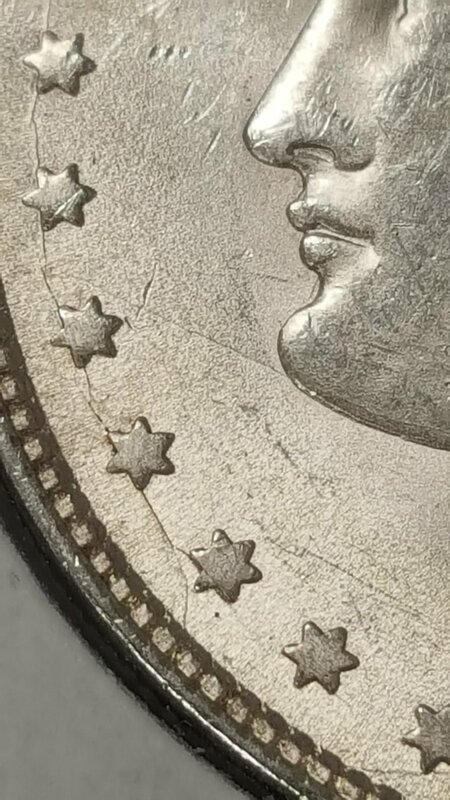 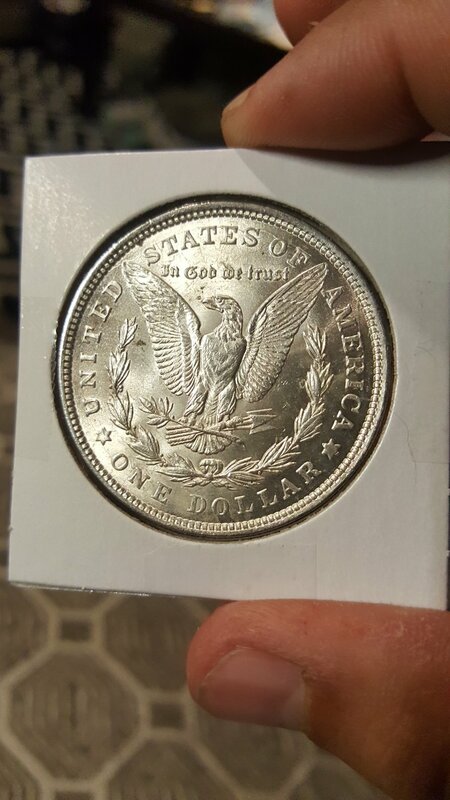 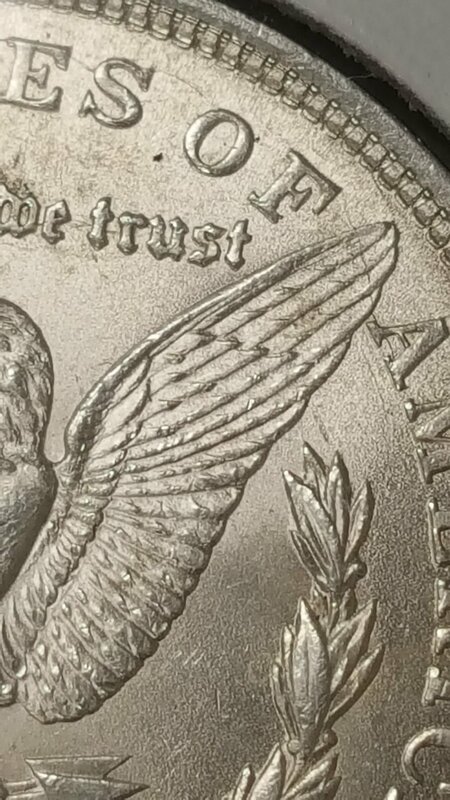 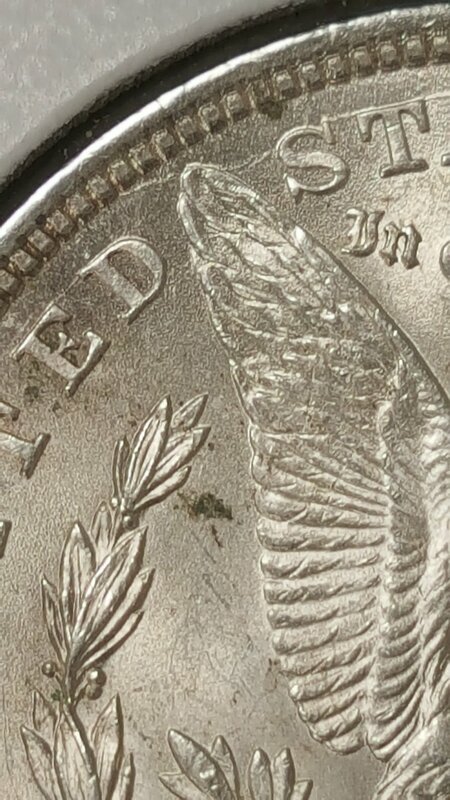 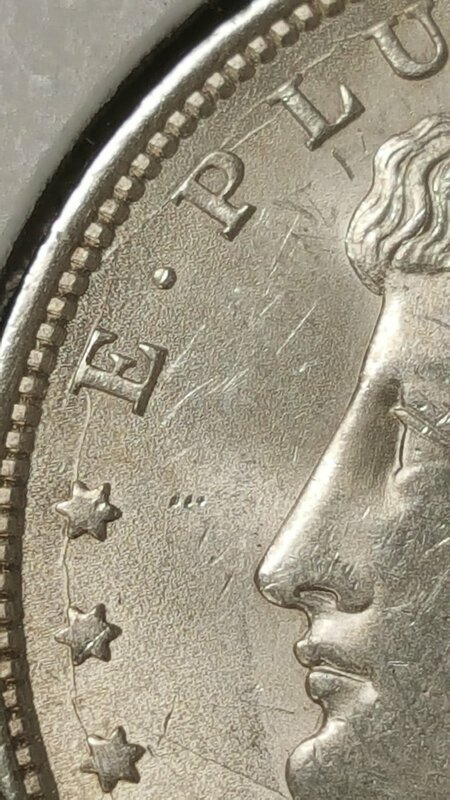 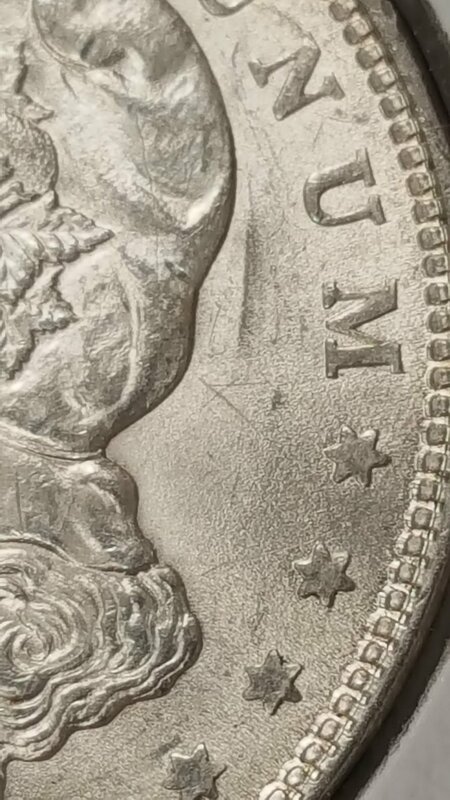 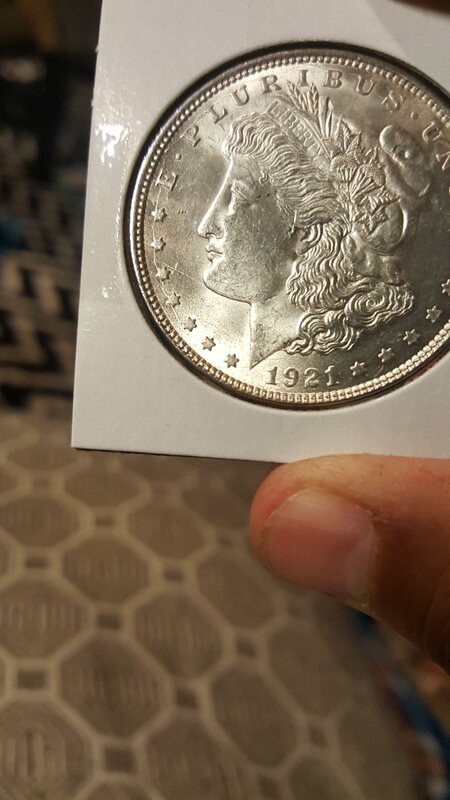 I know next to nothing about VAM's, but your coin looks like a shattered die! 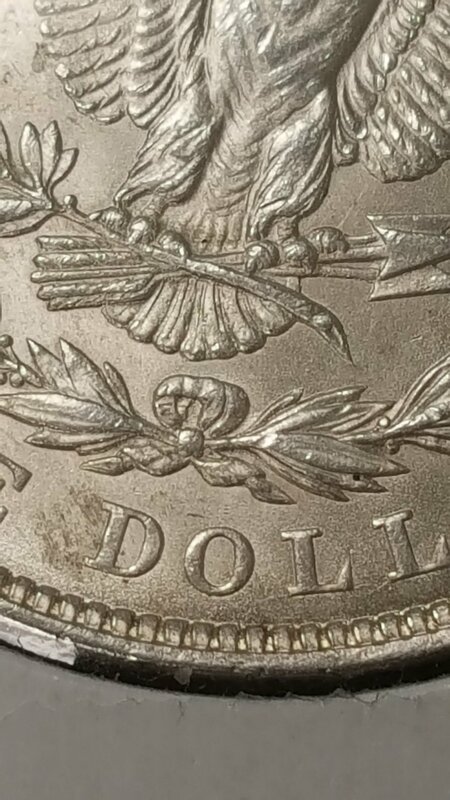 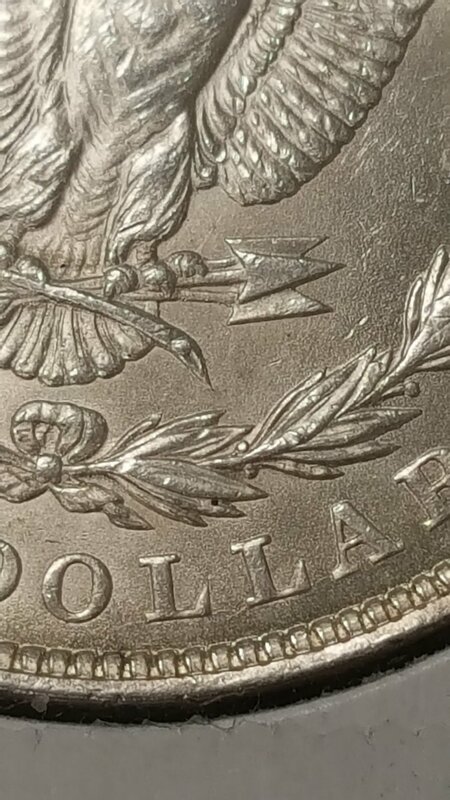 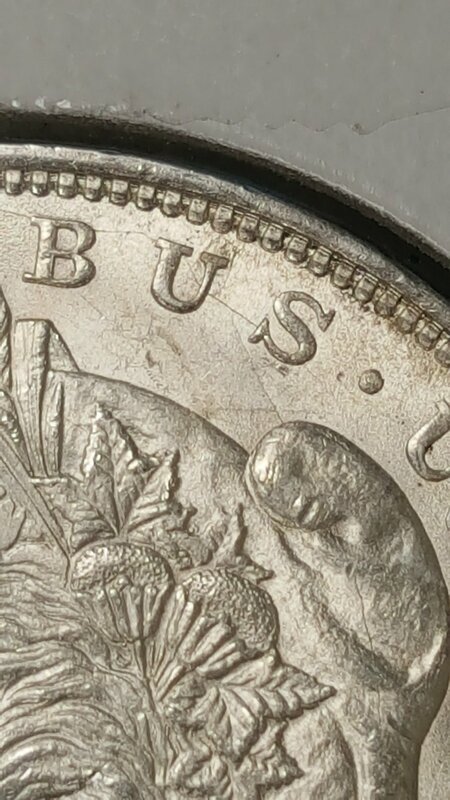 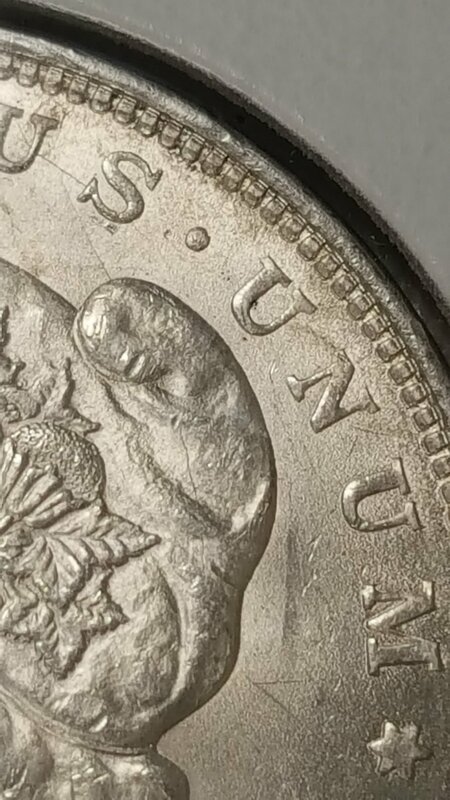 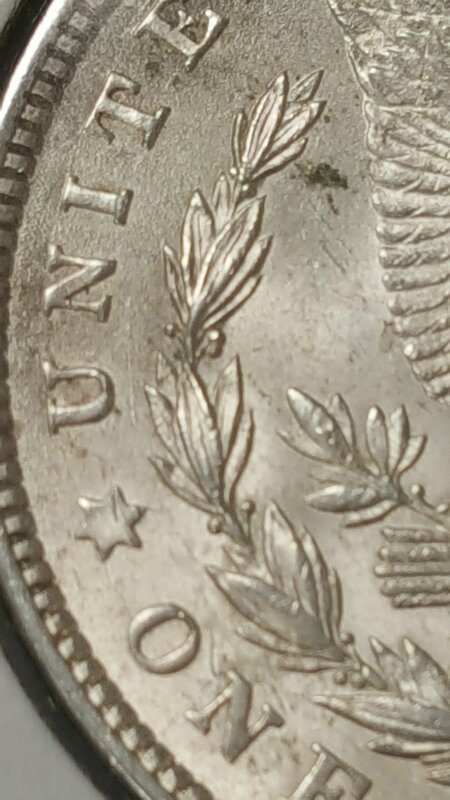 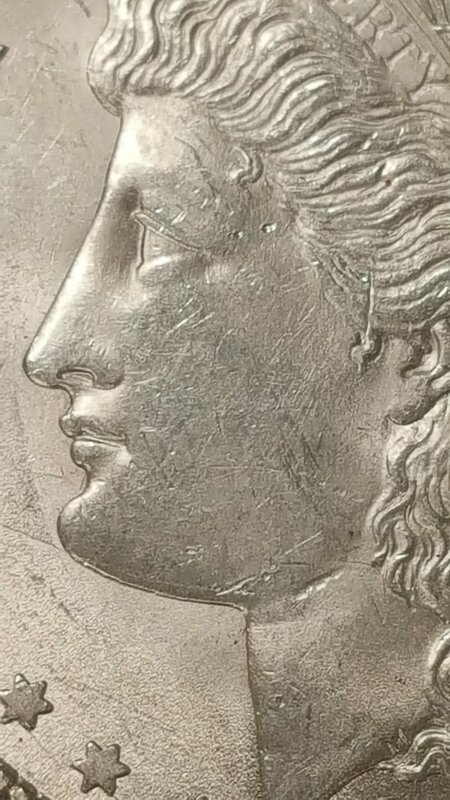 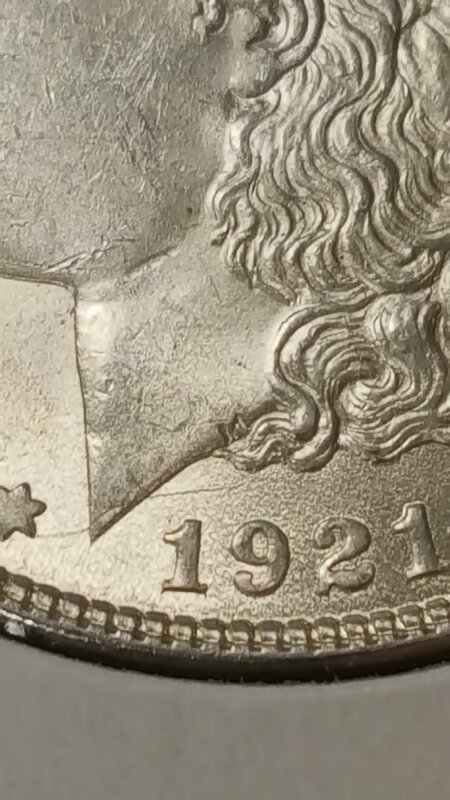 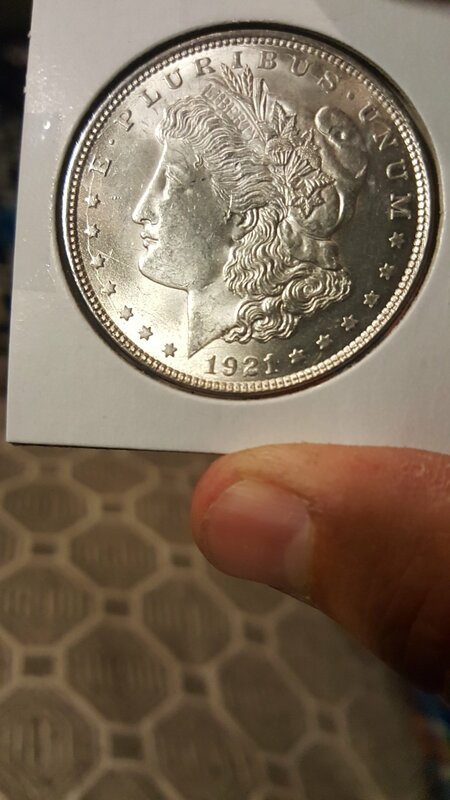 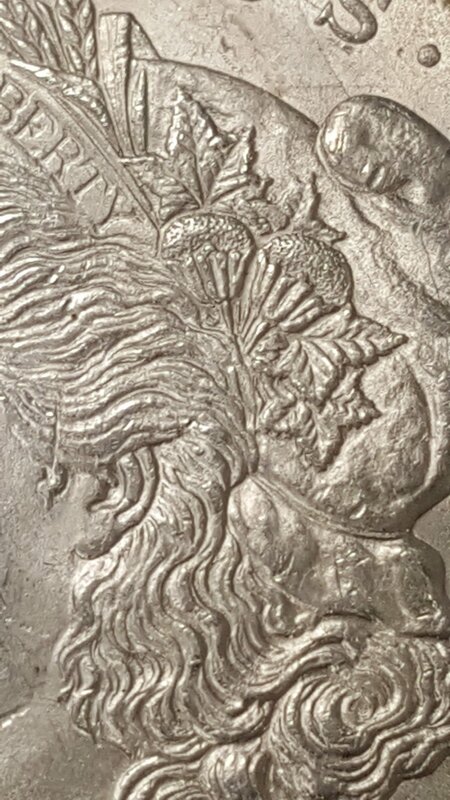 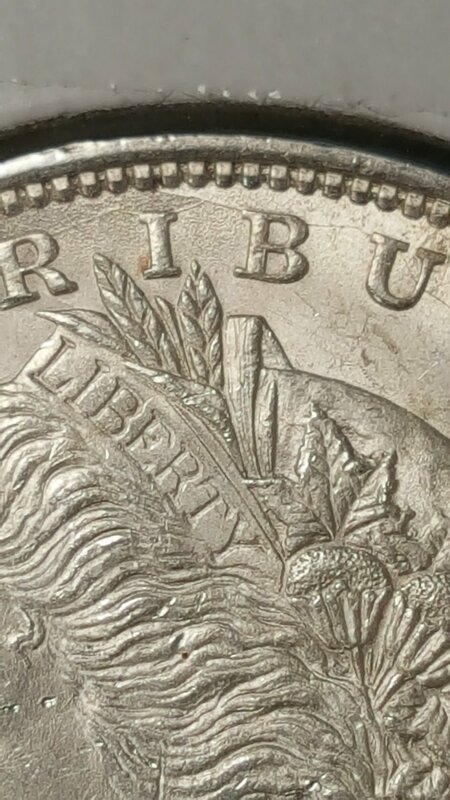 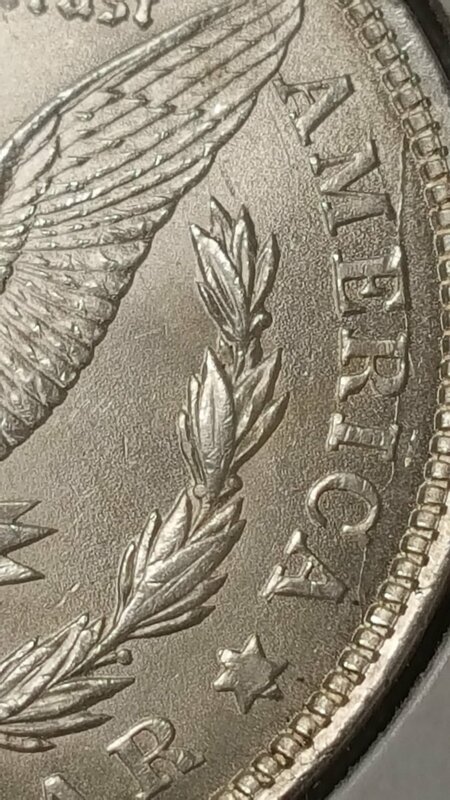 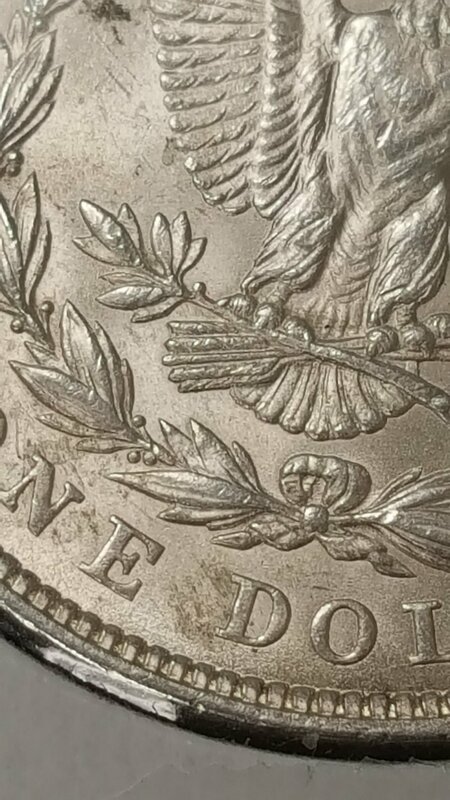 Take a look at my 1921 P on cuds on coins it's listed as a shattered die both obverse and reverse. 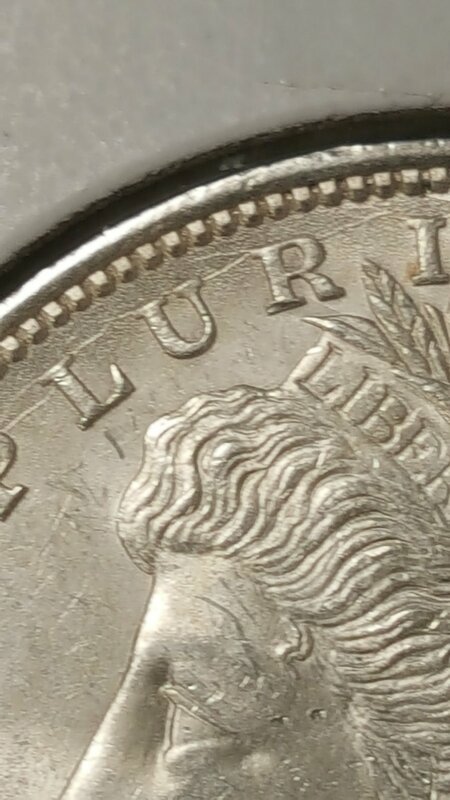 It took 7.35 seconds to rattle this change.